We have a varied walk program ranging from easy day walks, through to overnight walks and extended weekend trips. 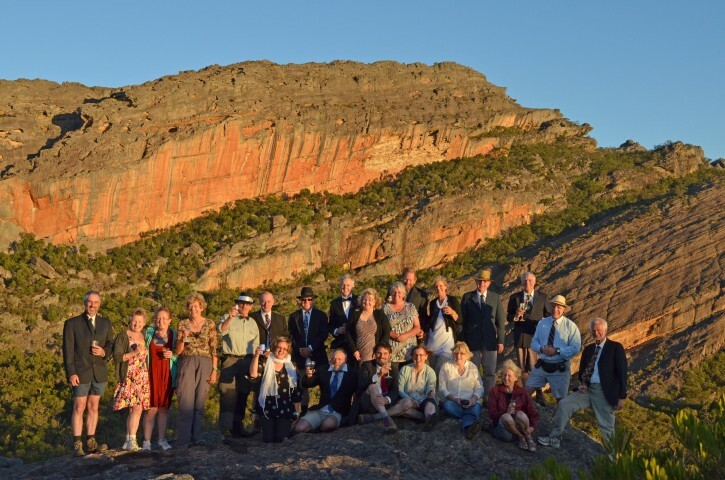 For those visitors from different parts of the world, you may like to call us the Wimmera 'Hiking' Club or 'Tramping' Club etc..., but whatever you call it, we all enjoy exploring the great outdoors. You don't have to be an experienced 'outdoor' person. The whole idea of our club is to enjoy nature, exchange knowledge and skills, mainly through participation....and the main thing....to have FUN! The Wimmera Bushwalking Club is a member of Bushwalking Victoria.